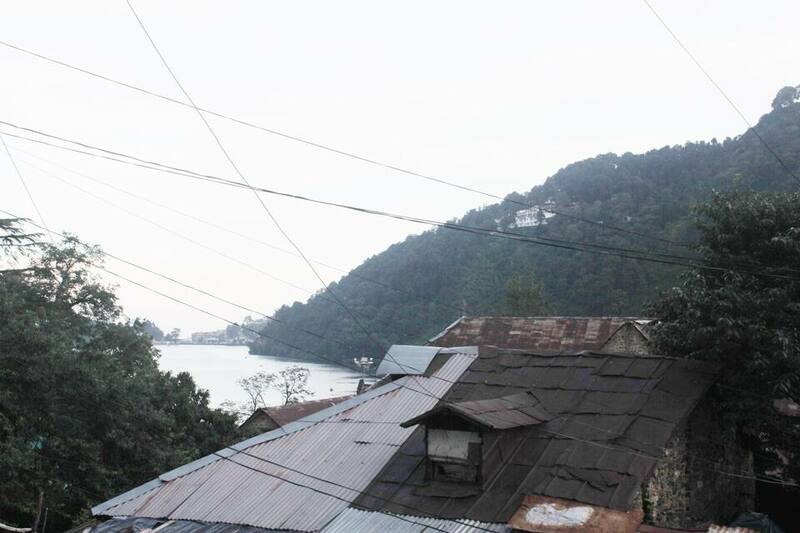 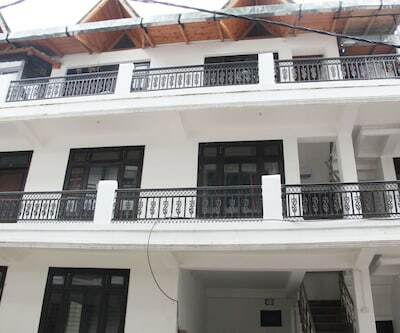 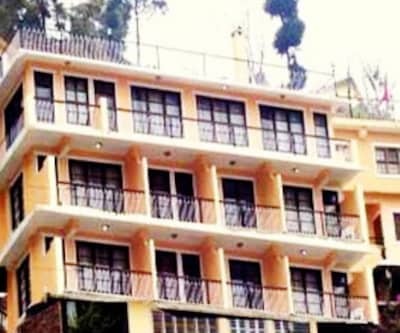 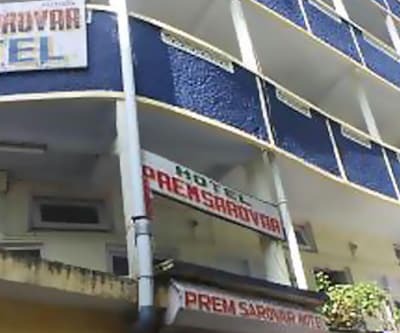 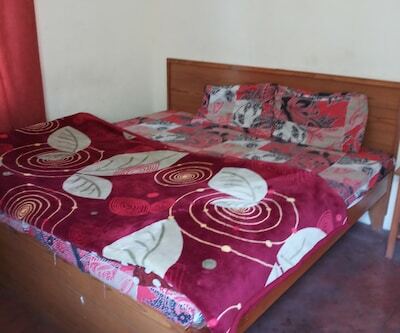 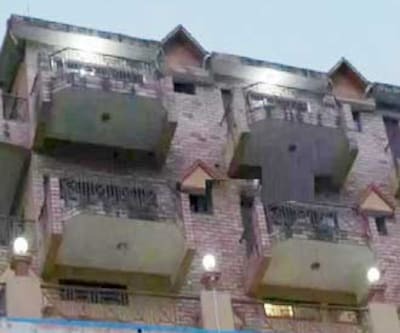 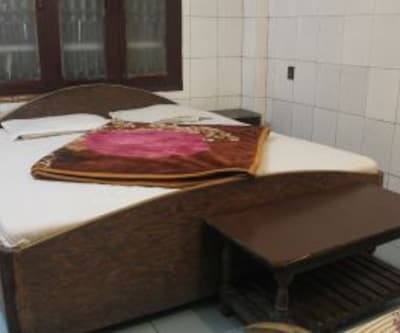 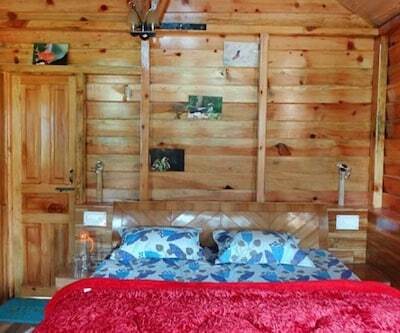 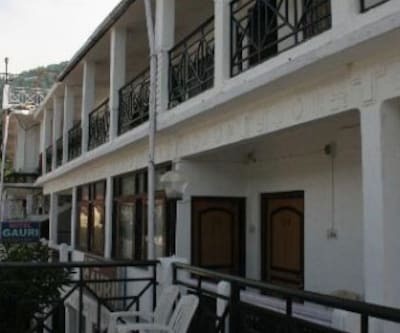 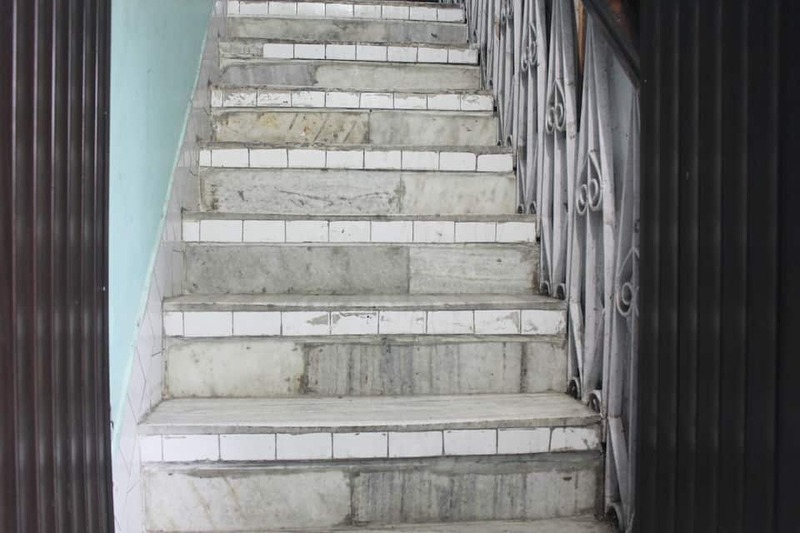 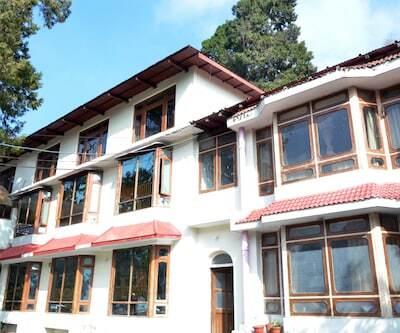 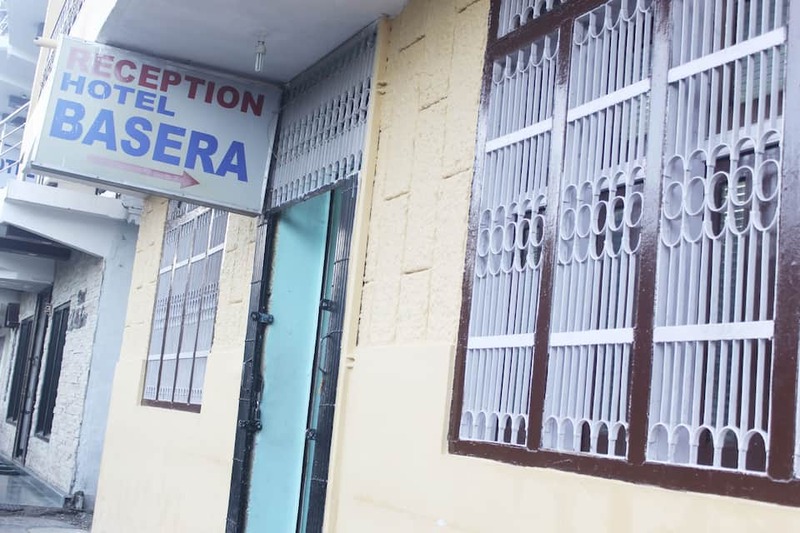 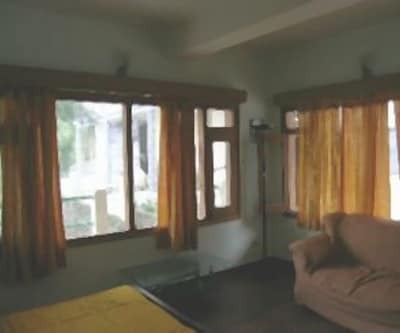 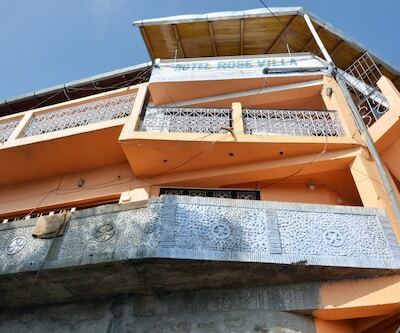 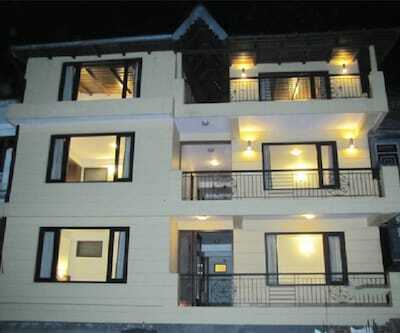 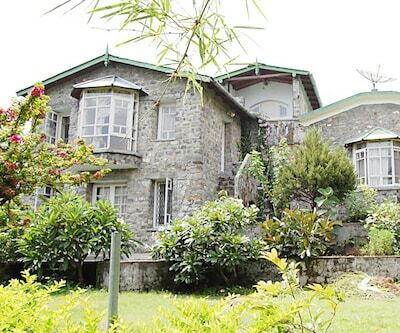 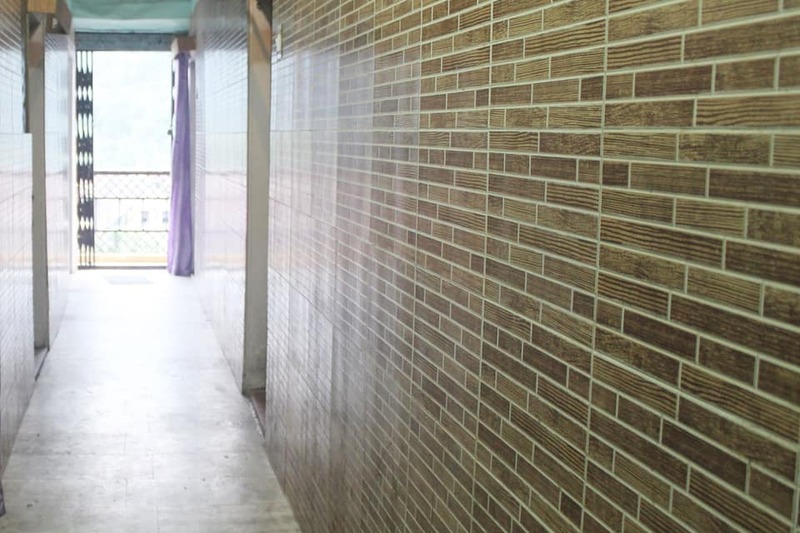 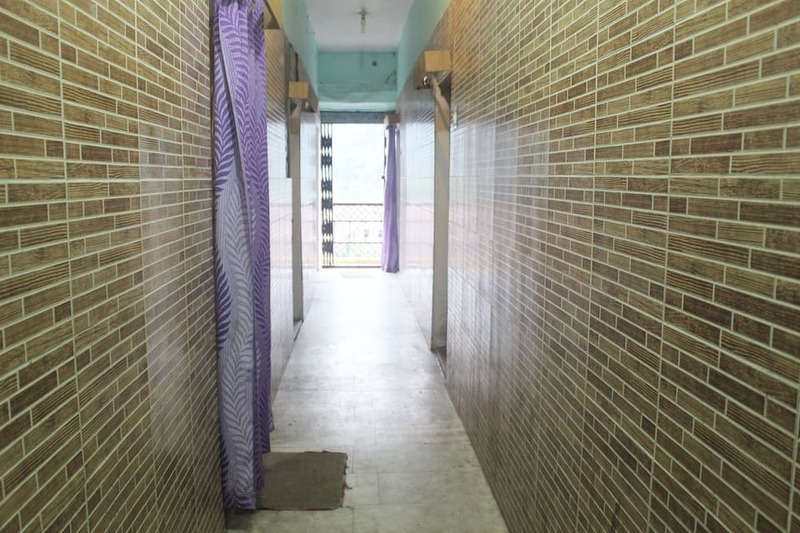 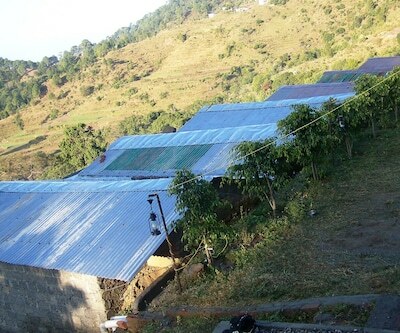 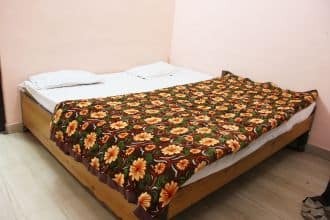 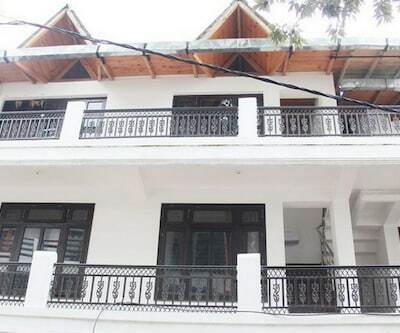 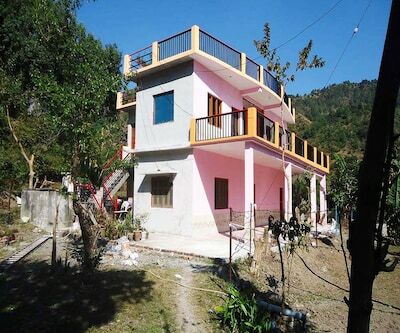 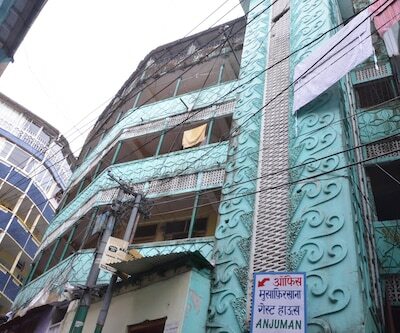 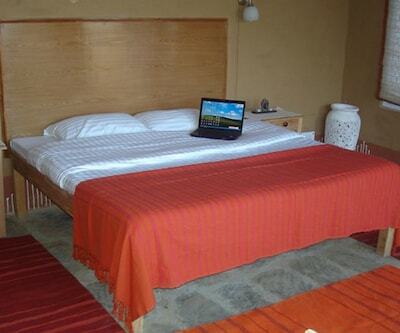 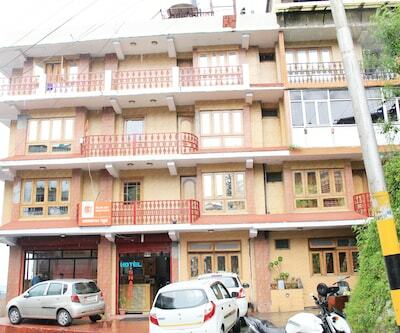 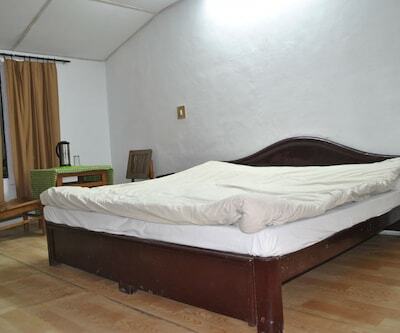 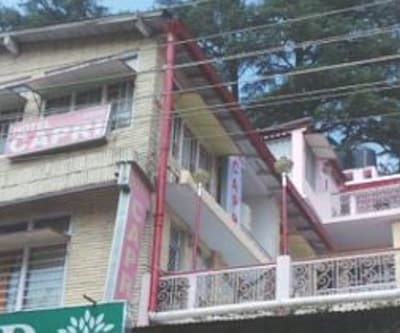 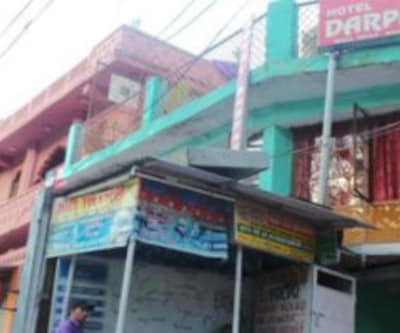 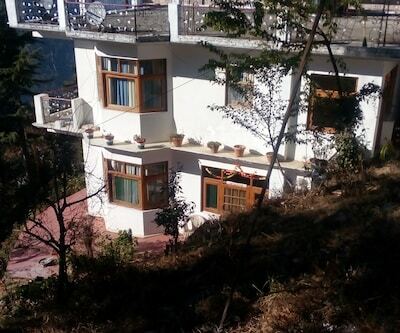 Hotel Basera is a budget property with 2 floors and 16 rooms. 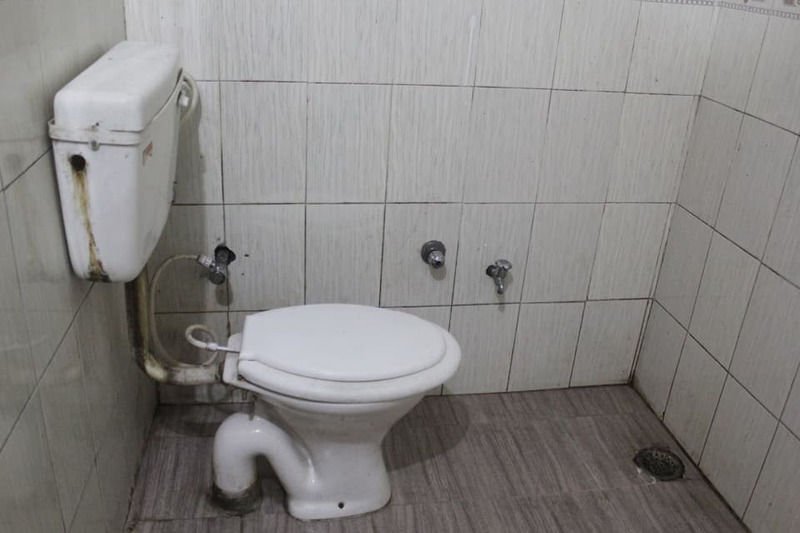 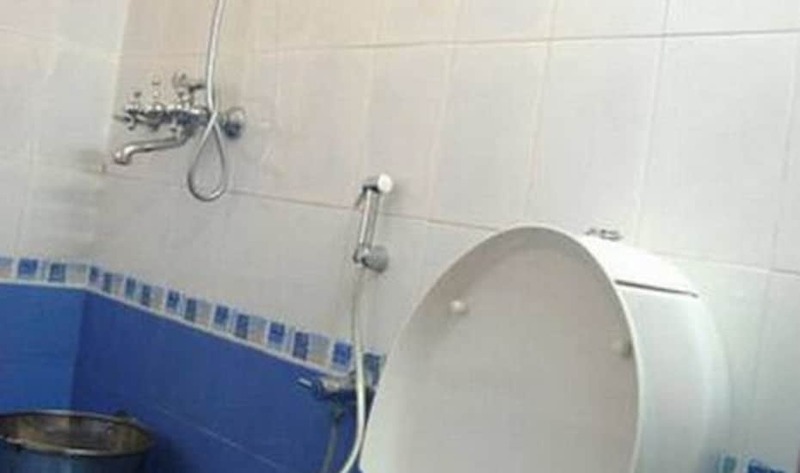 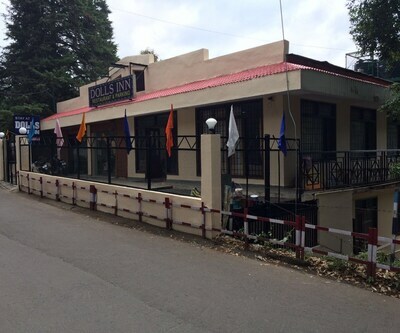 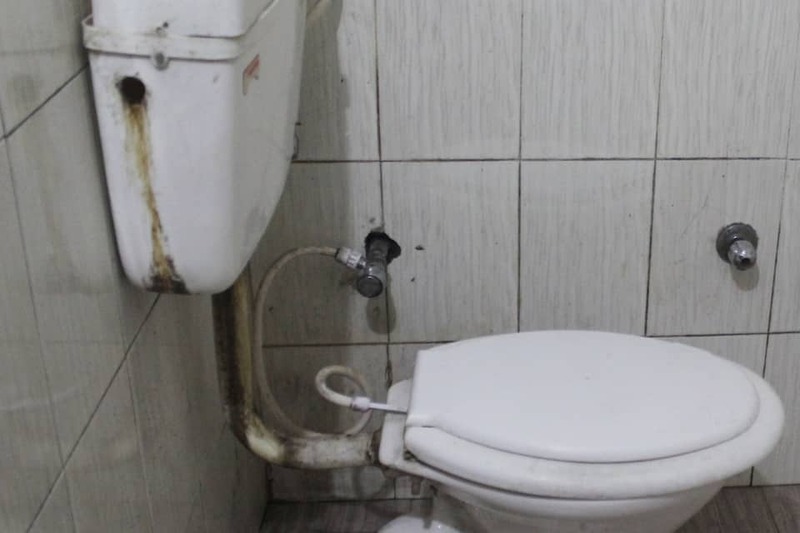 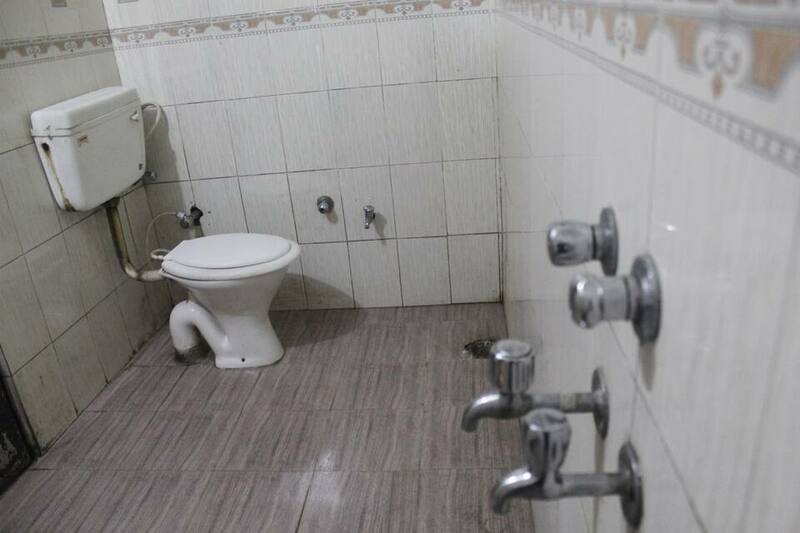 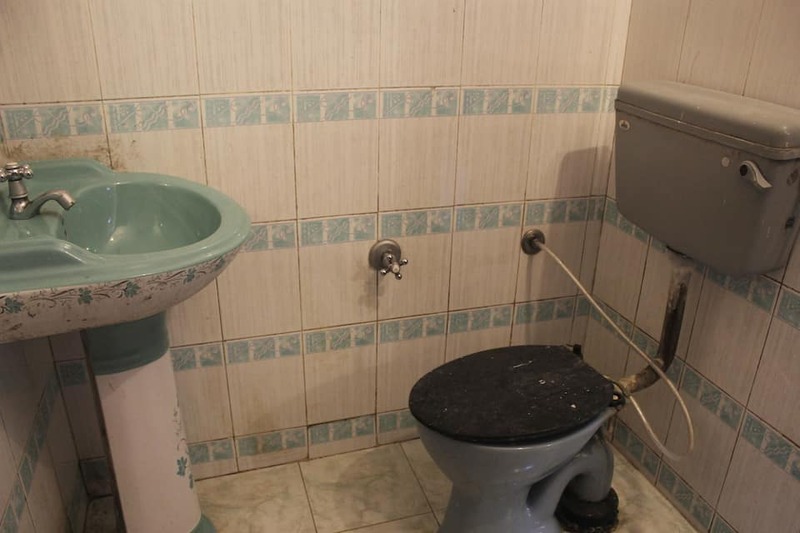 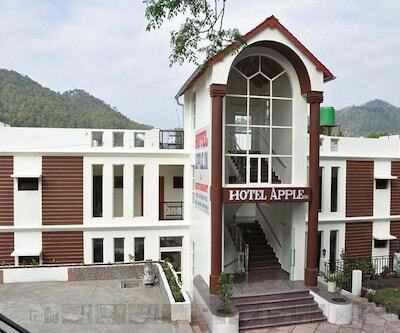 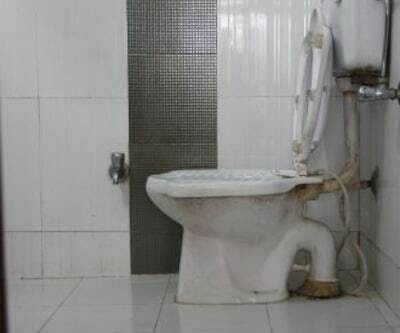 This hotel is designed to accommodate all the basic facilities. 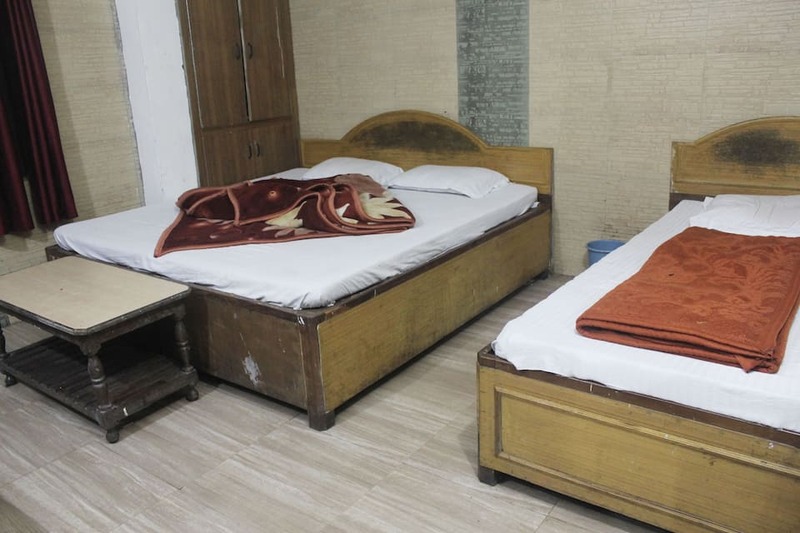 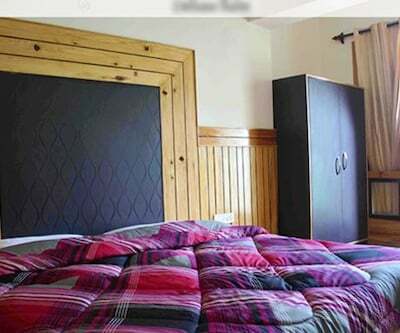 Hotel has two bedroom and a triple sharing room with front desk and room service. 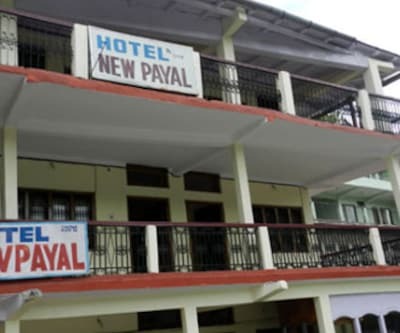 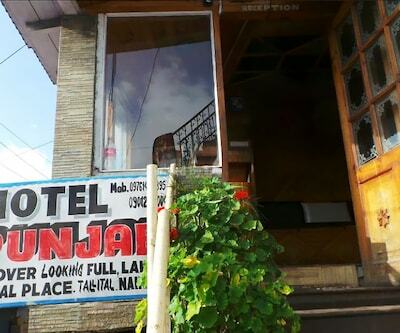 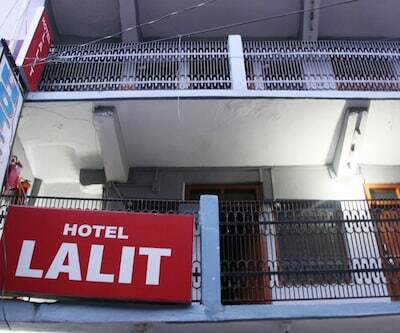 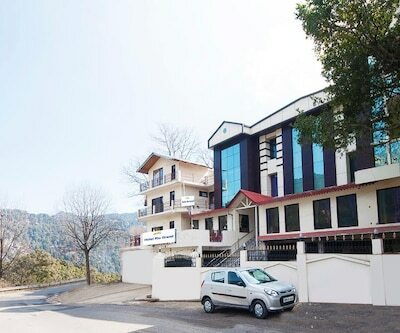 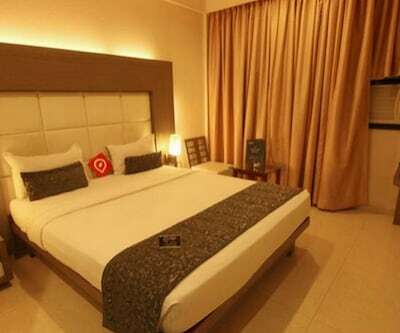 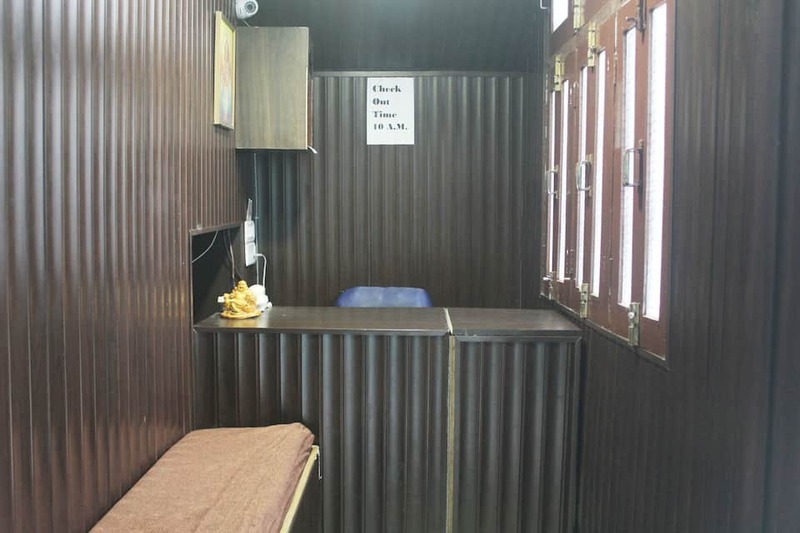 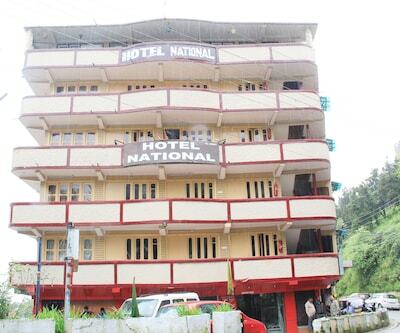 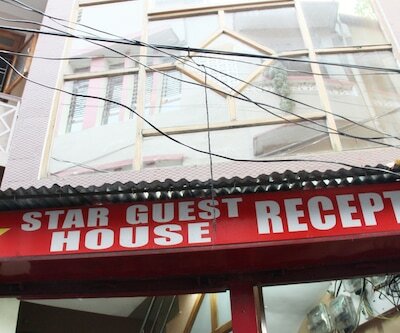 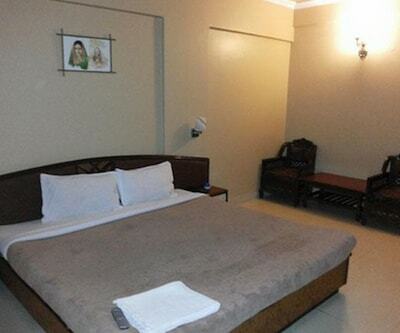 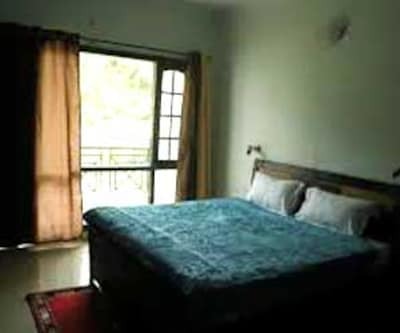 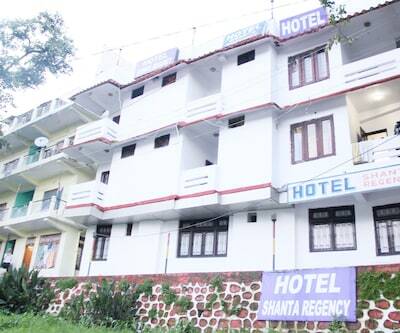 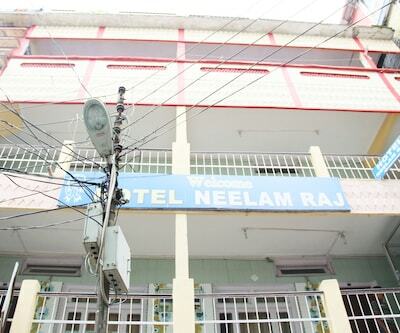 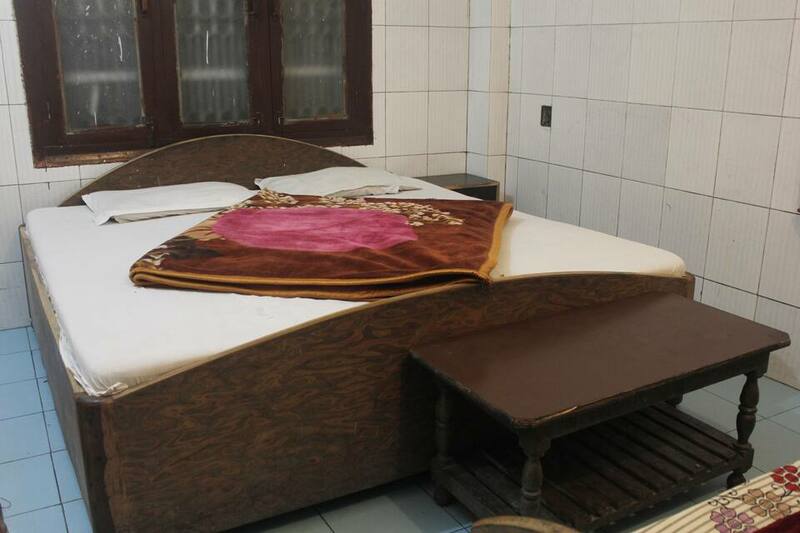 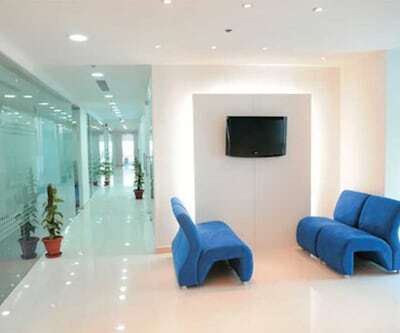 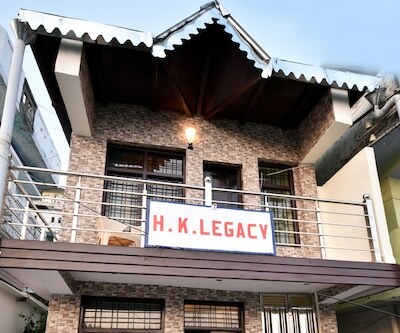 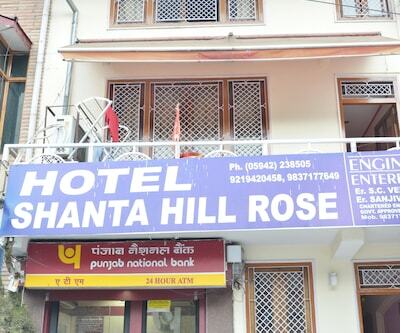 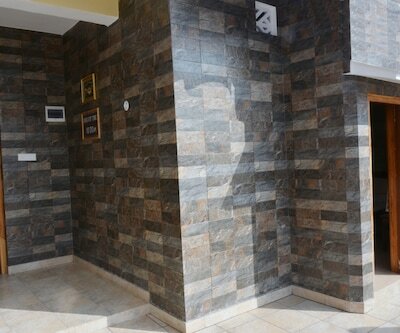 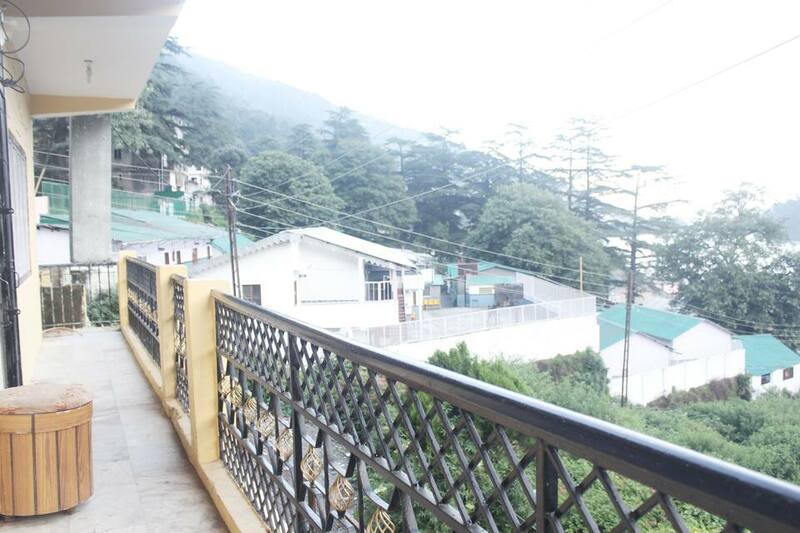 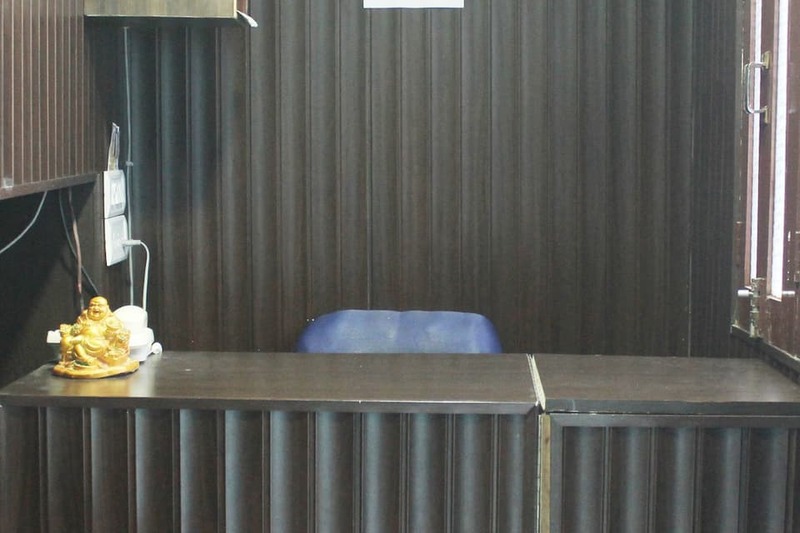 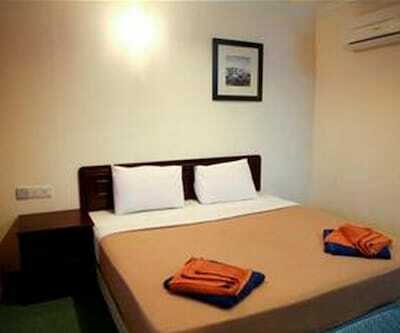 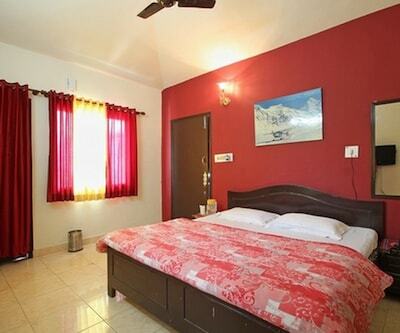 Guest are provided with complimentary newspaper, laundry service, travel counter and parking facility. 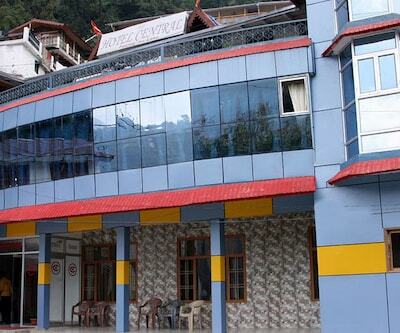 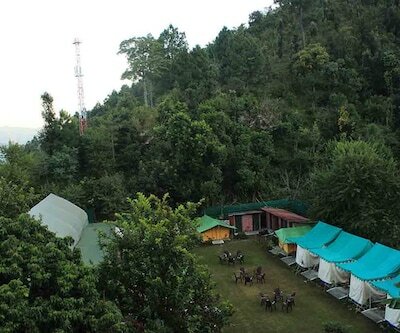 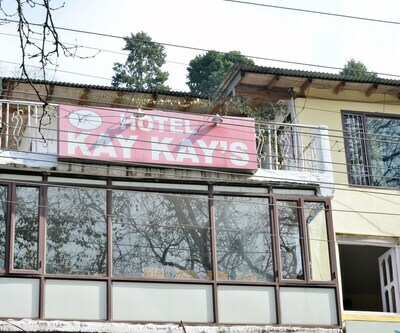 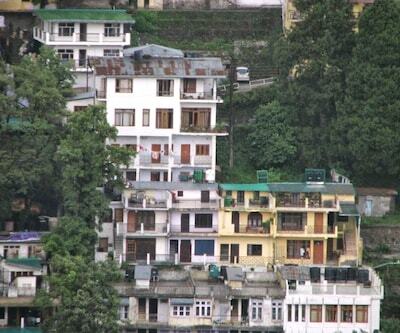 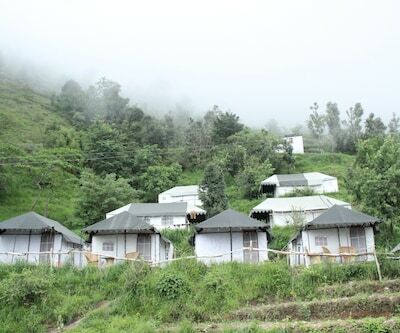 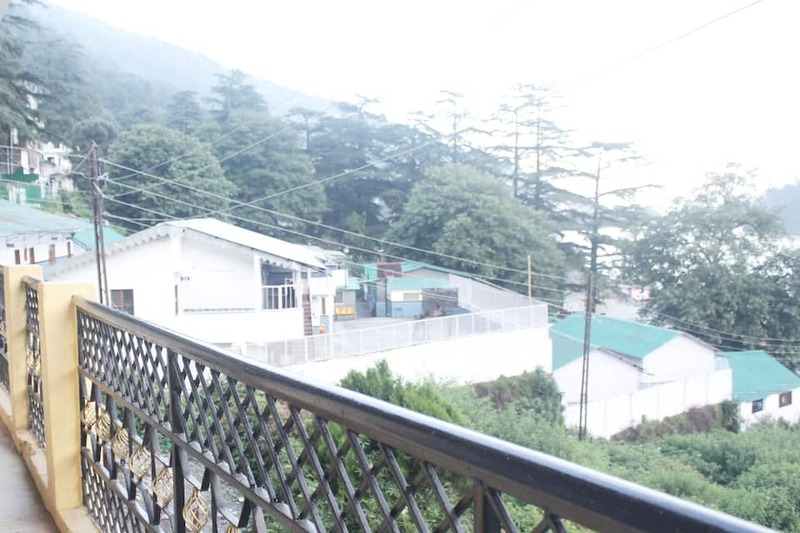 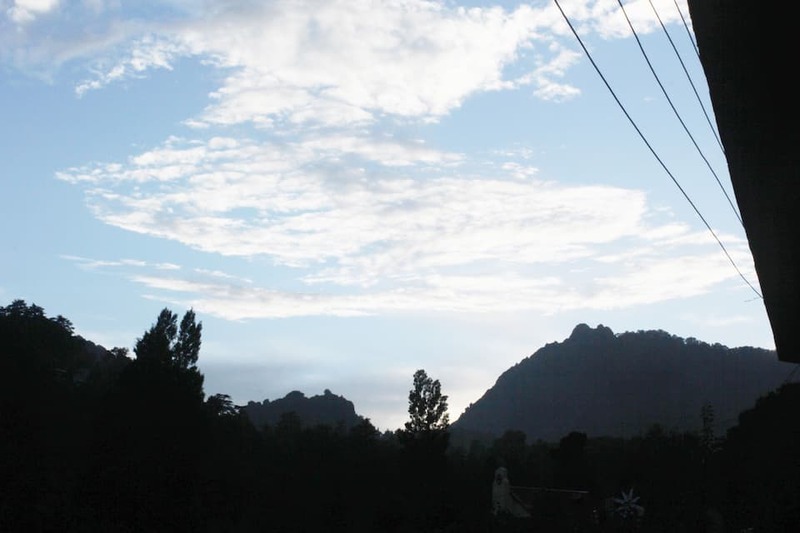 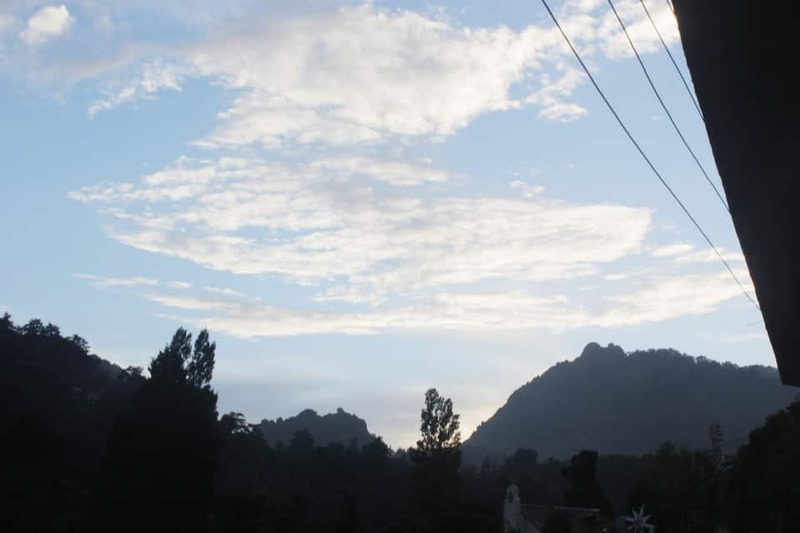 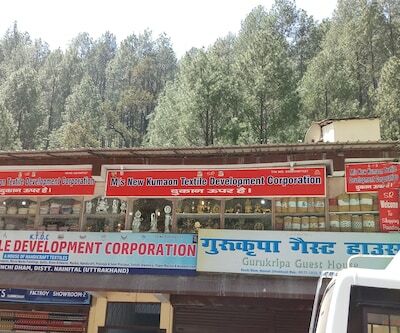 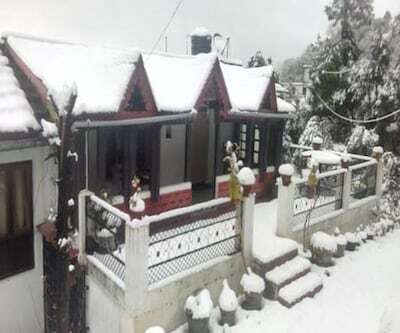 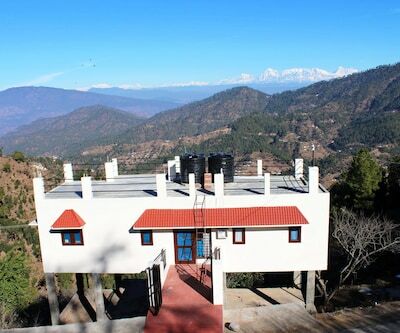 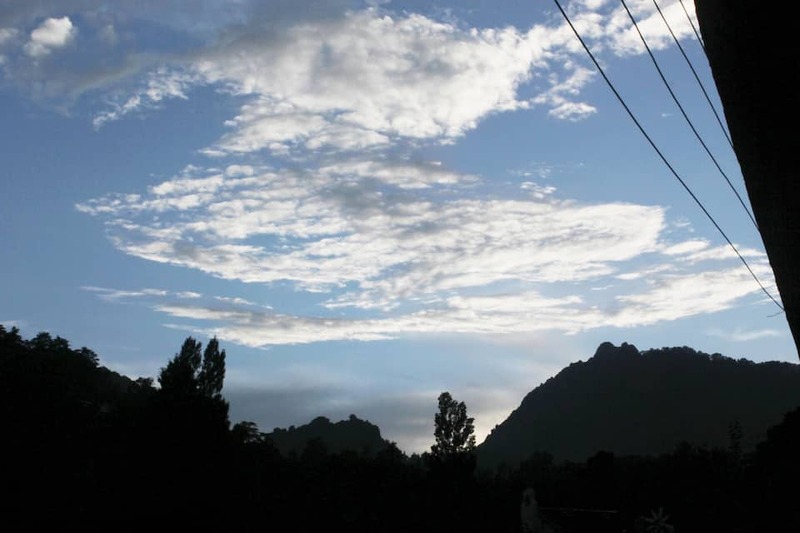 One can visit the following touristic spots : Kilbury, Hanuman Garhi and Bhowali.